Stop at the Olympic Park and see the Athletes training. 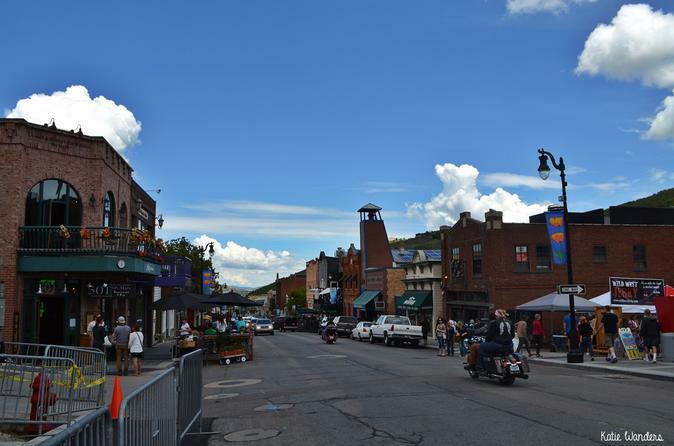 Get away from the City and enjoy the relaxing Old Mining Town on the Park City tour. The nice thing about having three year-round mountain resorts - Canyons, Park City Mountain Resort, or Deer Valley Resort - in such close proximity is all the added activities for summer visitors. The foothills are covered with wildflowers, and the cool mountain breezes makes Park City tour’s summer temperatures a whole lot more enjoyable.